HomePod is a powerful smart speaker with built-in Siri controls developed by Apple. The device features a custom designed 4-inch woofer and unique array of seven beamforming tweeters to provide deep base and pure high frequency acoustics. 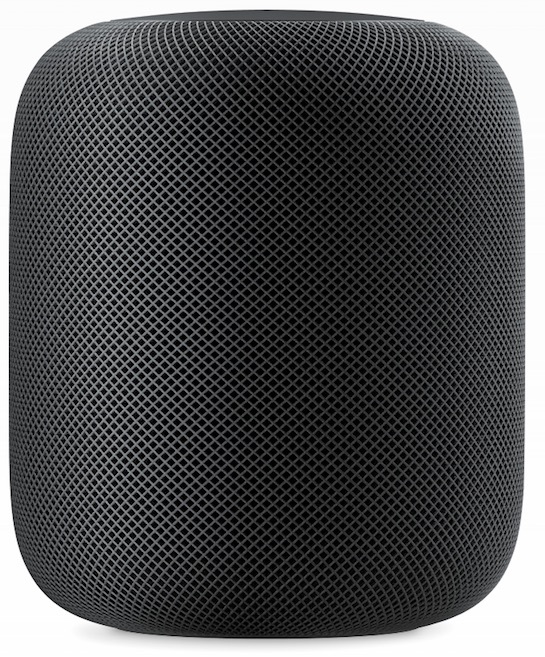 HomePod essentially is a “Siri Speaker”. Users can speak to the device and use voice commands to perform actions such as “Send a text to Deanna”, “Set a timer for 10 minutes”, “Play songs by Flume”, and more.